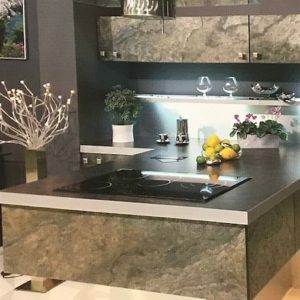 Get inspired and view our range of natural stone veneers. 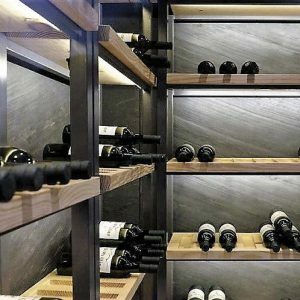 A Brickslipit.com choice will help you renovate your space and give you that designer look you’ve been after. 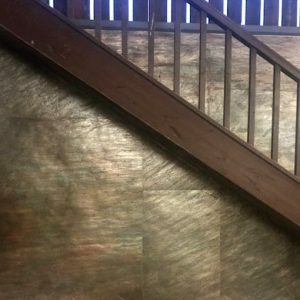 This new and innovative product uses real stone that has been thinly scraped off the rock face and applied to a fibreglass or resin backing sheet. 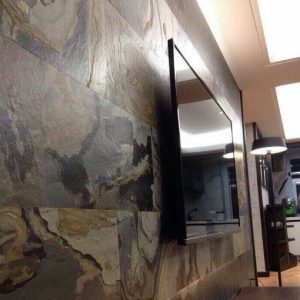 Creating a light weight and flexible 2mm natural stone panel that you can use to create stylish feature walls in any internal or external project. Helping those areas that would benefit from both a traditional or contemporary alteration. 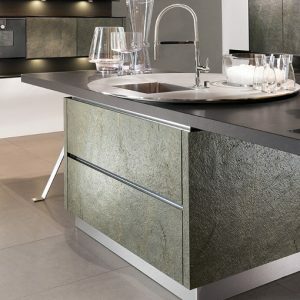 Being only 2mm thick and flexible the applications for these thin natural stone veneers are endless. 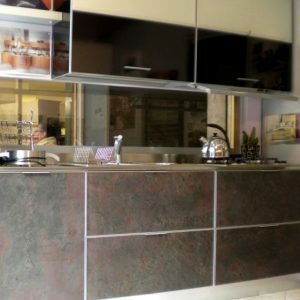 They can be used on curved walls, partitions, columns, ceilings, wet rooms, bathrooms and also on doors or furniture. 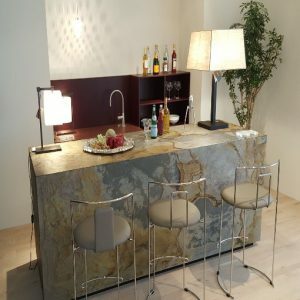 A truly modern and innovative way to bring a stone feature wall into your home or business. 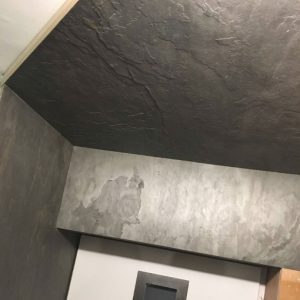 The panels are very easy to work with and no specialist labour or tools are required. Apply to the wall using adhesive and can be cut using tile cutting blades or sheet cutting scissors/tin snips.